I have a confession: I love to color. I even have my own stash of art supplies: color pencils, gel pens, sharpies and much more. Yes, I will color with my kids on occasion, but I’ve got two boys and coloring superheroes is not my cup of tea (THIS is my cup of tea). Whenever I get a free moment or two, I will pull out a sheet of paper and doodle. 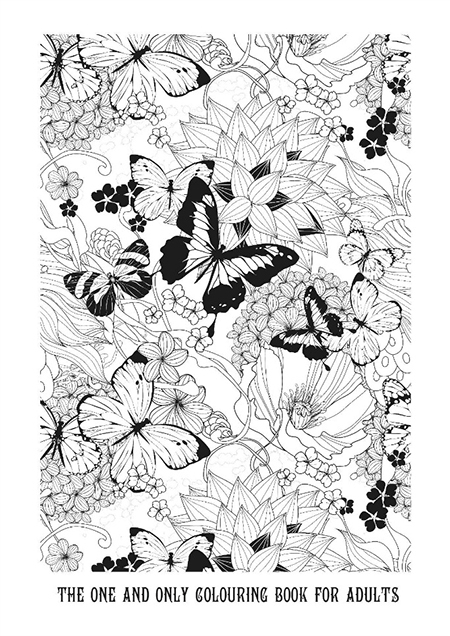 However, when I get an hour or so, I’ll break out my own coloring sheets covered with butterflies, flowers, swirls; anything girly for my moment of colorful zen. 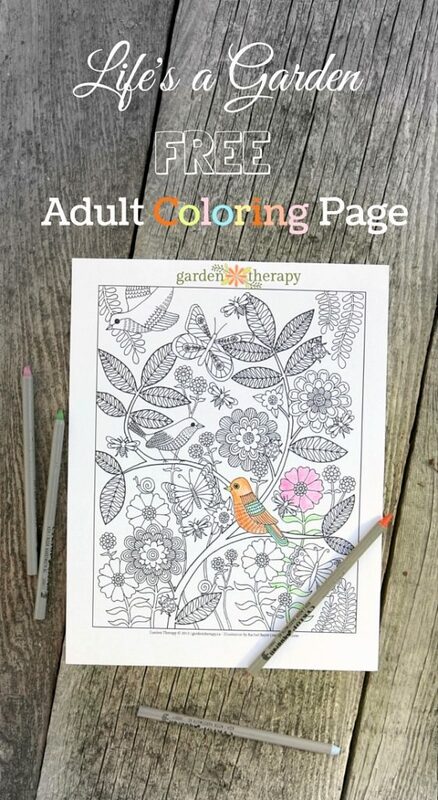 Luckily, there are many talented artists out there that make these lovely grown-up coloring pages for us to color to our heart’s content. I’ve rounded up a few favorites to share with you today. 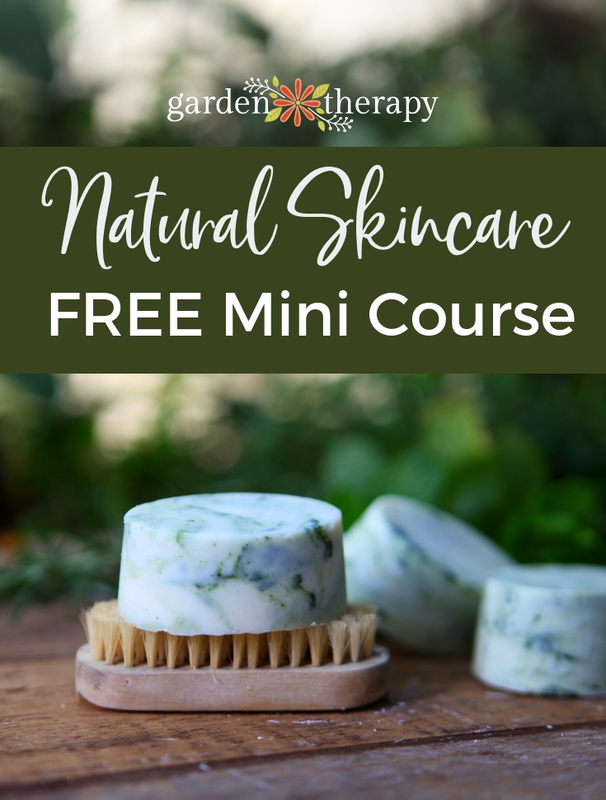 The best part is that they are free (thank you, ladies!). 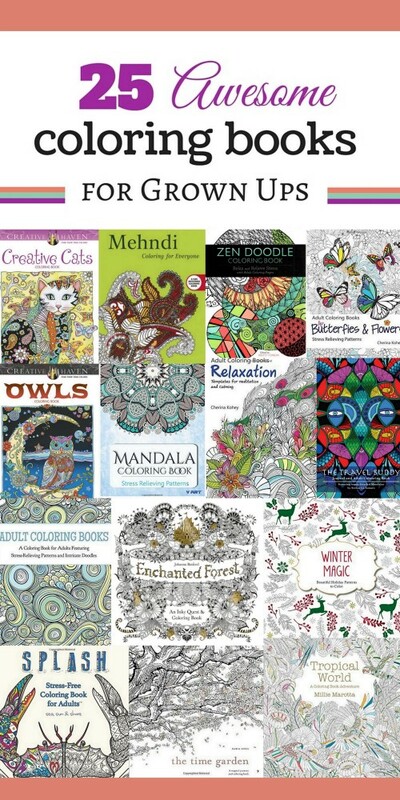 From intricate patterns to simple designs with a fun message, here are a few adult coloring pages to entertain you. When the flowers fade in your garden, don’t be sad. Color yourself a new pretty one! 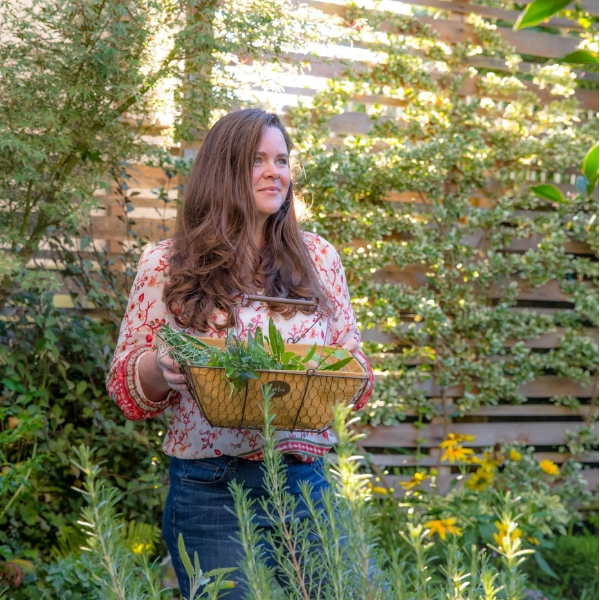 Grab Garden Therapy’s very own printable created by artist, Rachel Beyer: Life’s A Garden . This charming butterfly from Hattifant will keep you busy and can double as a lovely art piece when finished. For something more unique, color a kaleidocycle, it’s hours of entertainment. Do you love books? If so, you’ll love these color-your-own bookmarks by Dawn Nicole. Print extras to color in and gift them to a fellow bookworm. She also has a fun and inspirational “Dream It Do It” coloring sheet that would be great to hang in your home office. Who doesn’t love butterflies and flowers? If you are a fan of both, the one and only coloring sheet from Crafts on the Sea is perfect for you. 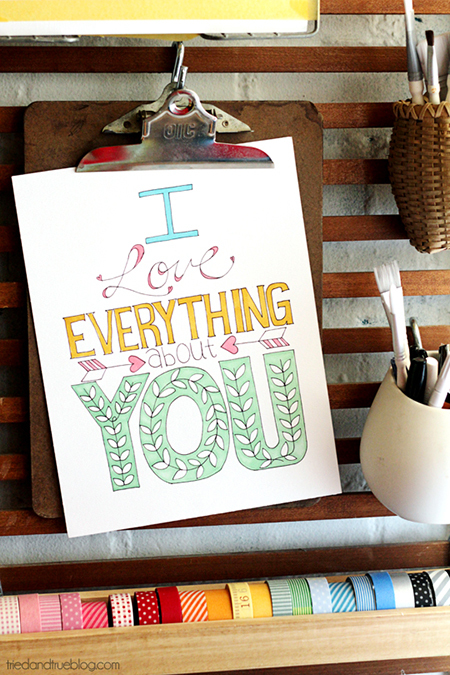 Tried and True’s “I Love Everything About You” word art sheet is a sweet way to personalize a love note to a special someone. 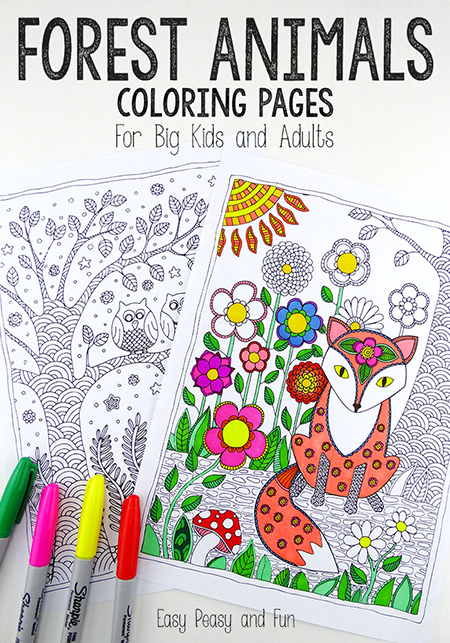 These cute little forest animals from Easy Peasy and Fun will bring color and whimsy to your day. 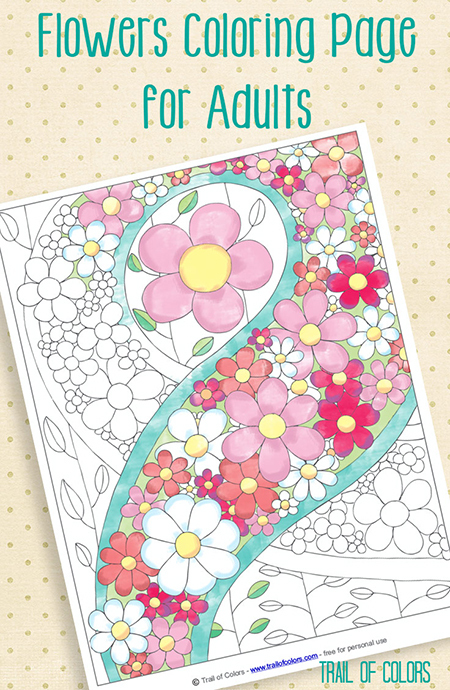 If you prefer a simple yet modern floral motif, then Trail of Color’s flowers coloring page is what you need. 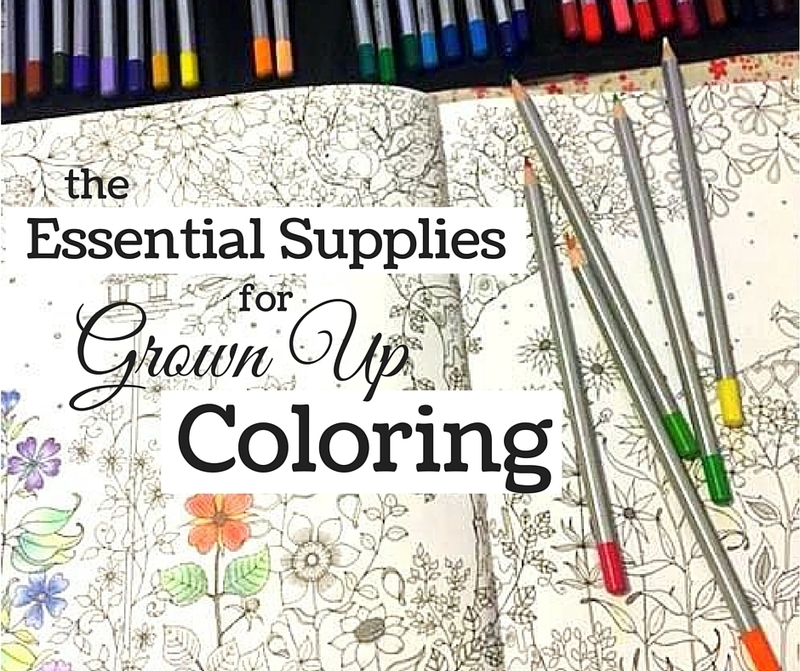 Go ahead, grab a pack of coloring pencils, markers, or heck, borrow some crayons from the kiddos. 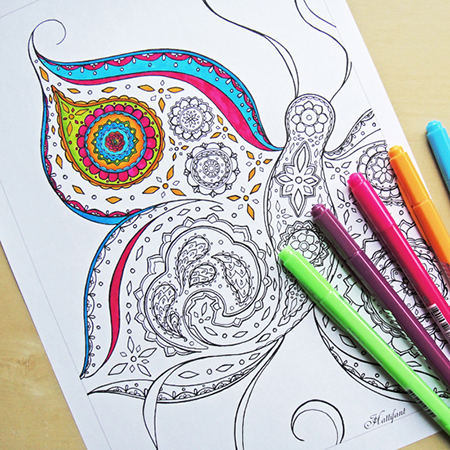 Make yourself a hot beverage (or pour a glass of wine) and get comfy; it’s coloring time! 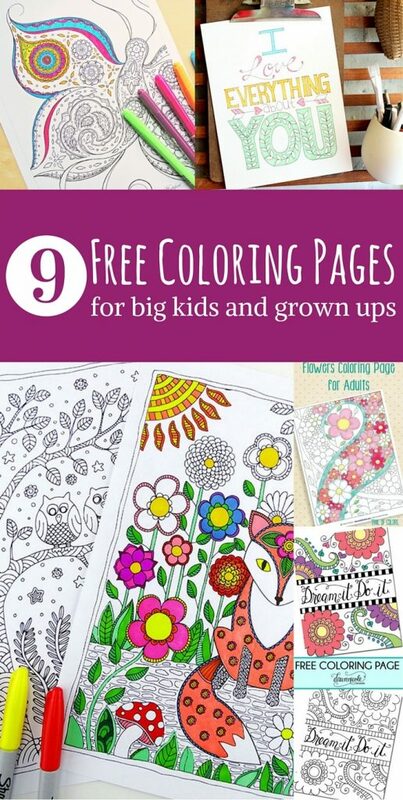 Thanks for more like to free colouring pages. 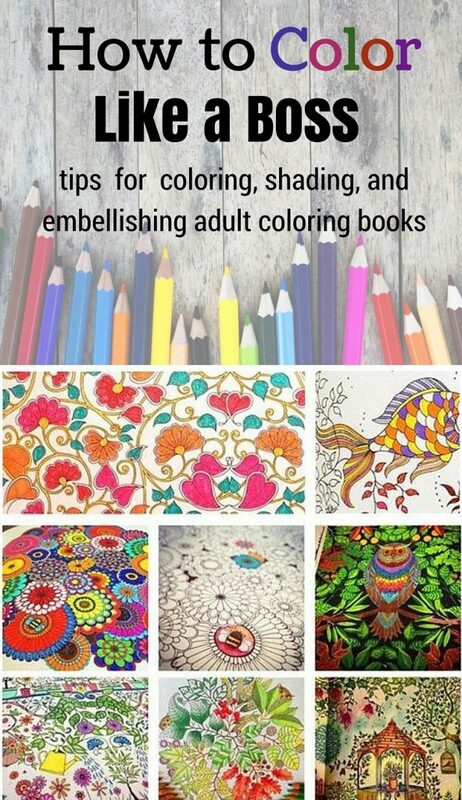 I recently did a post about adult colouring and mentioned your free colouring page that came in your emails. Thanks very much.